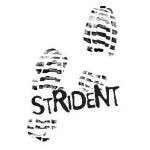 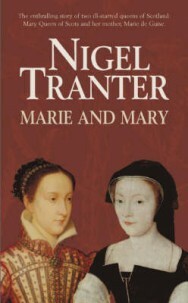 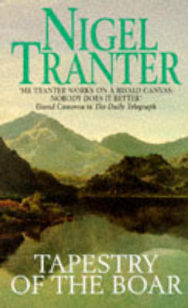 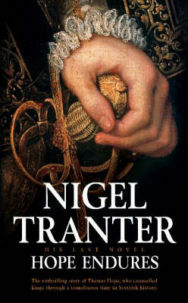 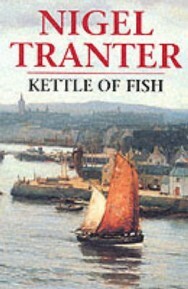 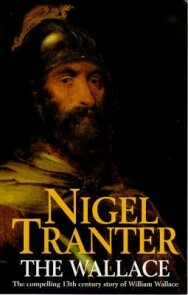 Nigel Tranter was born in Glasgow, but schooled at George Heriot’s in Edinburgh. 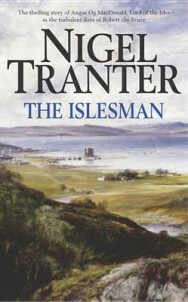 His childhood interests included history and architecture, but his first profession was an account for his uncle’s insurance company. 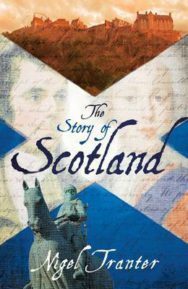 He married Jean Campbell Grieve in 1933, and his first book was published a year later – The Fortalices and Early Mansions of Southern Scotland, which he illustrated himself He turned to fiction, and became a full-time writer in 1936. 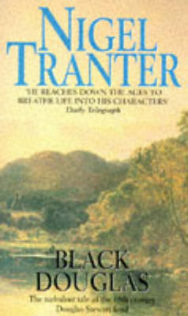 During WWII he served in the Royal Artillery, but still found time to write five books. 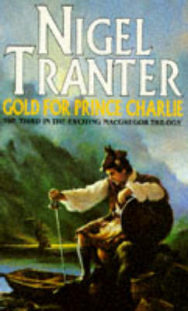 After the war, he returned to writing, producing childrens’ books, romantic novels, and Westerns under the pen-name Nye Tredgold. 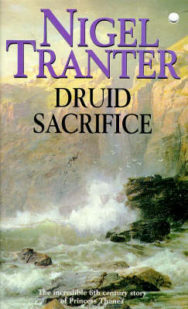 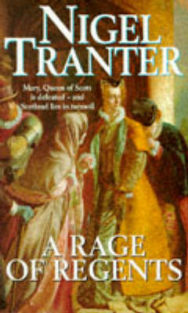 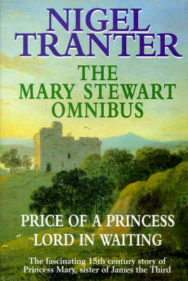 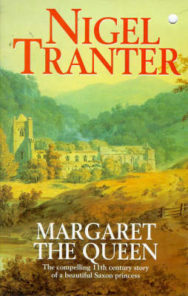 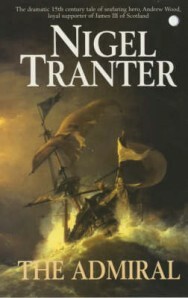 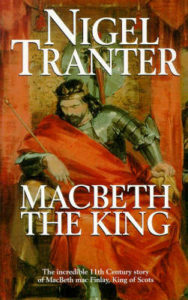 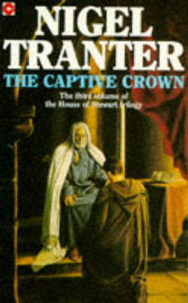 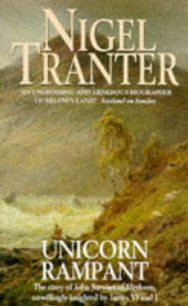 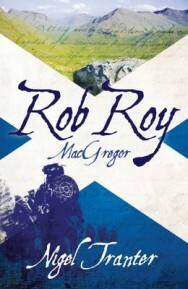 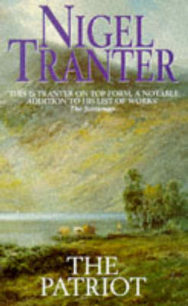 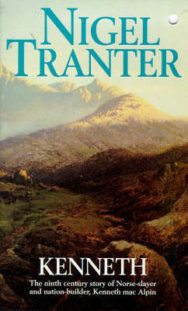 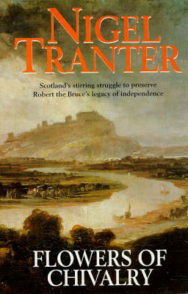 But Tranter is most famous for his historical novels, particularly the Robert the Bruce trilogy written in between 1969 and 1971. 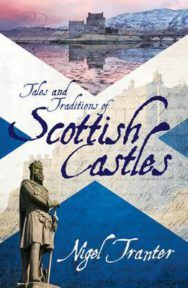 The first of his historical novels was The Queen’s Grace, about Mary Queen of Scots, and was inspired in part by his research into the architectural history of Scottish Castles. 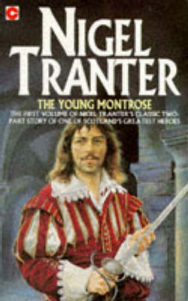 Later novels featured many more Scottish figures, including Kings James II, V and II, Queen Margaret, Macbeth, King David I, the House of Stewart, and others. 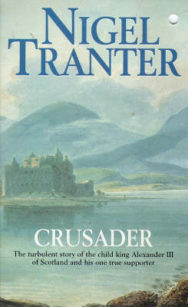 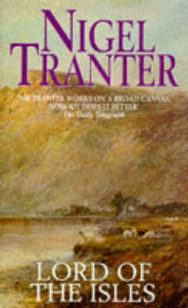 Tranter also wrote a number of non-fiction books, particularly on Scottish architecture such as the five-volume The Fortified House in Scotland. 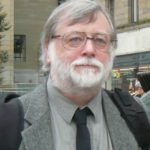 He was an active public speaker, particularly on historical and political subjects, and was a firm Scottish Nationalist. 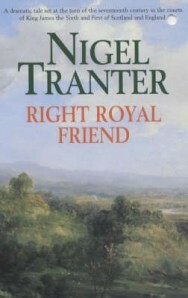 Nigel Tranter died in 2000, aged 91, from the flu. 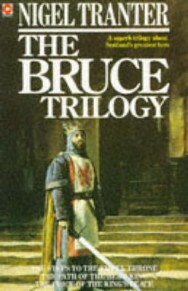 In all, he wrote over 130 books; his final novel, Hope Endures, wasn’t published until 2004.